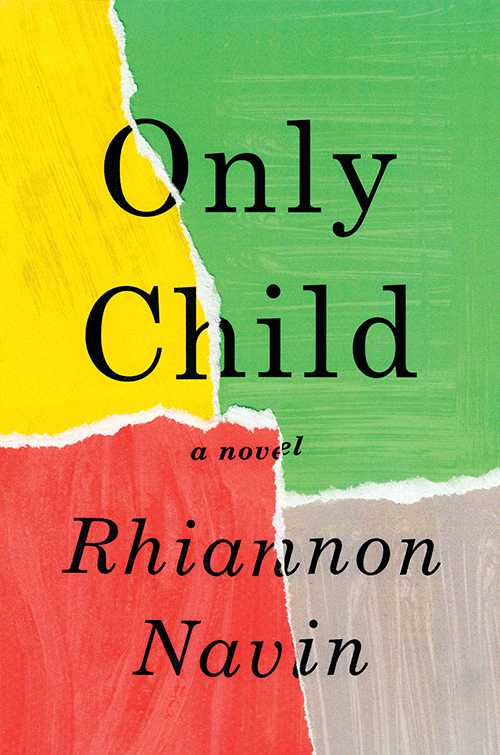 Rhiannon Navin grew up in Bremen, Germany, in a family of book-crazy women. 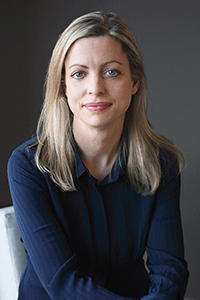 Her career in advertising brought her to New York City, where she worked for several large agencies before becoming a full-time mother and writer. She now lives outside of New York with her husband, three children, and two cats. This is her first novel. Squeezed into a coat closet with his classmates and teacher, first-grader Zach Taylor can hear gunshots ringing through the halls of his school. A gunman has entered the building, taking 19 lives and irrevocably changing the very fabric of this close-knit community. While Zach’s mother pursues a quest for justice against the shooter’s parents, holding them responsible for their son’s actions, Zach retreats into his super-secret hideout and loses himself in a world of books and art. Armed with his newfound understanding, and with the optimism and stubbornness only a child could have, Zach sets out on a captivating journey towards healing and forgiveness, determined to help the adults in his life rediscover the universal truths of love and compassion needed to pull them through their darkest hours.